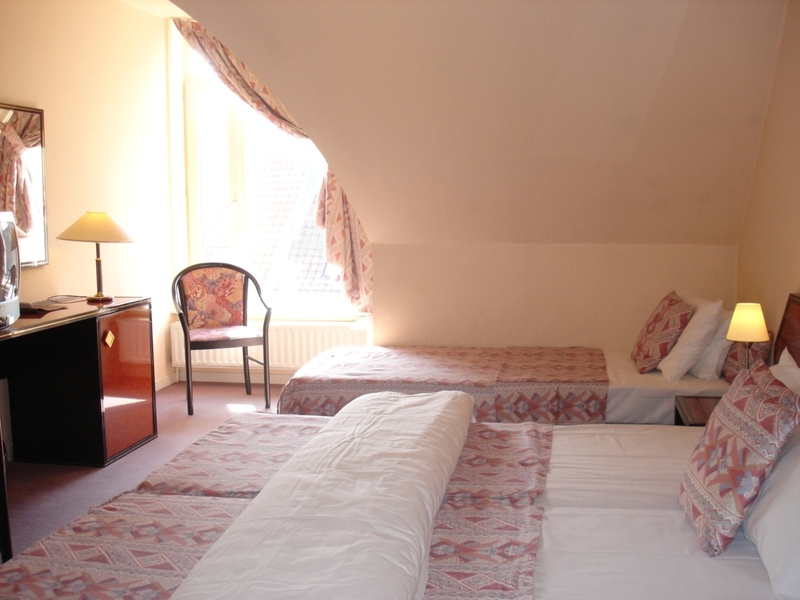 Our Hostellerie and hotel with 14 rooms is located in the heart of Veurne, only a few metres from the historic Grand Place. You have a view of the city centre and the “Veurnse towers” or the inner garden. The pleasant rooms are equipped with every comfort for both travellers, families, groups or business men. TIP: You will receive an extra attention in our hotel when you book through the above form. Our Hostellerie can be found here. Send us an e-mail with questions and details.